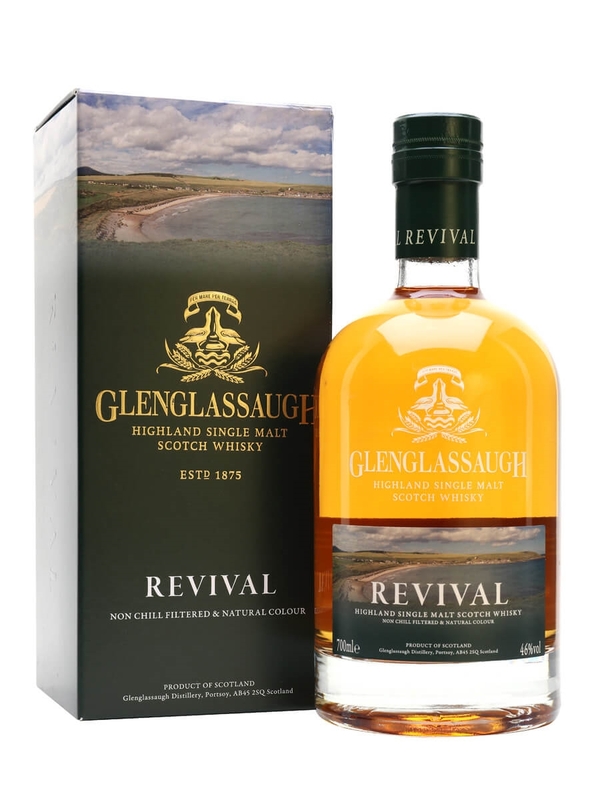 When it comes to revivals, Glenglassaugh has had one of the more impressive crawls back from the dead in recent years. A decade of stuttering resurrection has been rewarded with the dawning of a new era for the distillery, with a future that’s still to be decided. 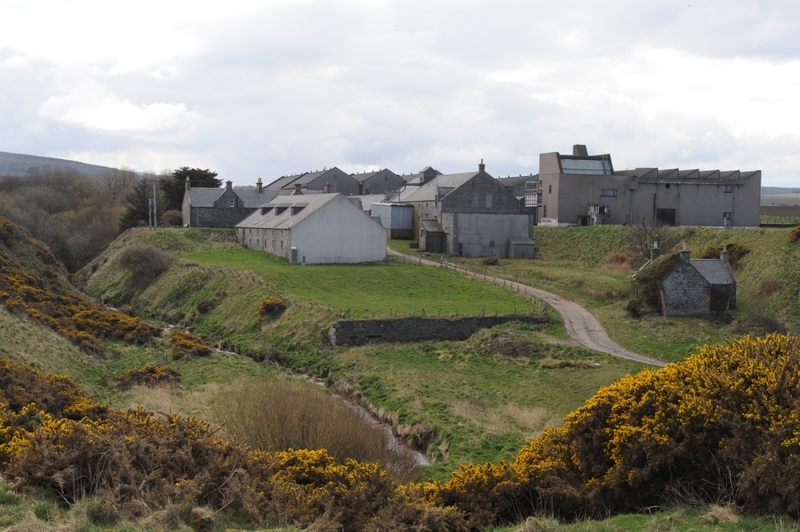 The distillery is a few miles to the east of the Highland/Speyside border, on the coast at Sandend. 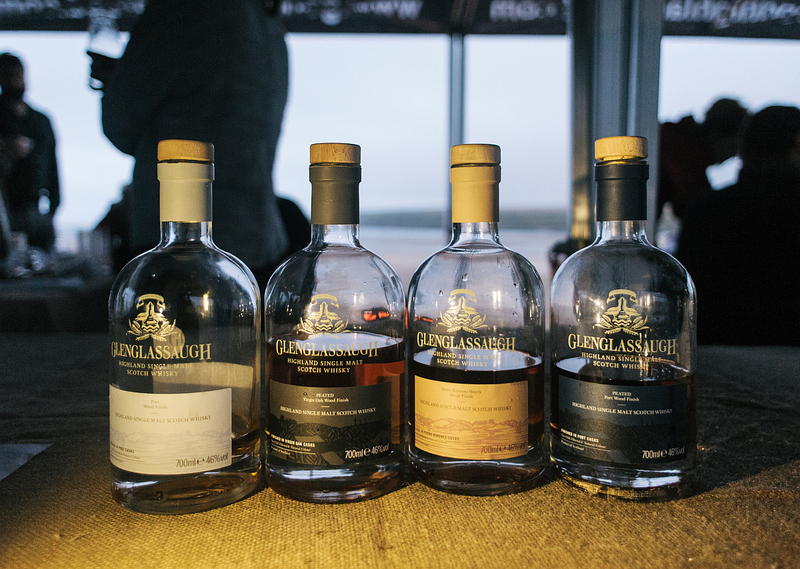 Rather than the more maritime spirits that many coastal distilleries produce, Glenglassaugh focuses on old-school fruity flavours. While that fruitiness is reminiscent of sister distillery Benriach‘s famous character, Glenglassaugh has a more modern feel – it may be more than 140 years old, but the distillery’s current incarnation is much more recent. While Glenglassaugh opened in 1873, it’s seen extensive rebuilding over the years and the current distillery only settled down into its current state in the 1960s. A casualty of the industry downturn of the 1980s, it was mothballed in 1986 and it looked like the end was in sight. For 22 years, the distillery sat silent, but in 2008, the current chapter begun. It started with an investment group, which bought the distillery, refurbished it and started production again. With a minimum of three years to wait before the spirit could be called whisky, the distillery released old stock as well as some youthful spirits to raise capital – the older releases remain legendary, while the younger are a curiosity that are well worth trying. 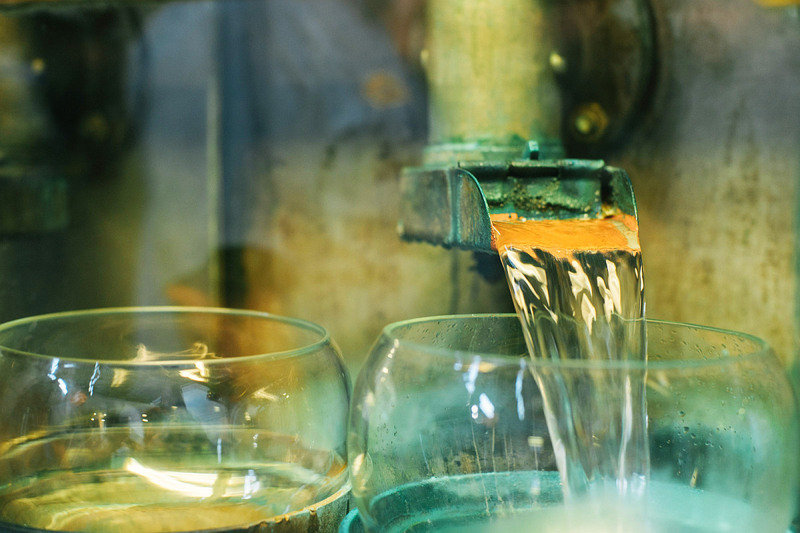 Eventually, in 2011, a whisky appeared – Revival, the first spirit to be distilled at Glenglassaugh in more than 25 years. It wasn’t enough to keep things going, however, and in 2013 a seasoned player stepped in: The Benriach Company. Former Burns Stewart director Billy Walker had struck out on his own in 2004, leading a group that bought Benriach distillery. In 2008, he added Glendronach to the company’s portfolio and by 2013 he was looking for a third distillery. Glenglassaugh was the perfect fit. While reviving Benriach and Glendronach had given the company experience with creating ranges that relied on spirit distilled before they took over, Glenglassaugh gave them a unique challenge – no whisky at all between five and 27 years old. 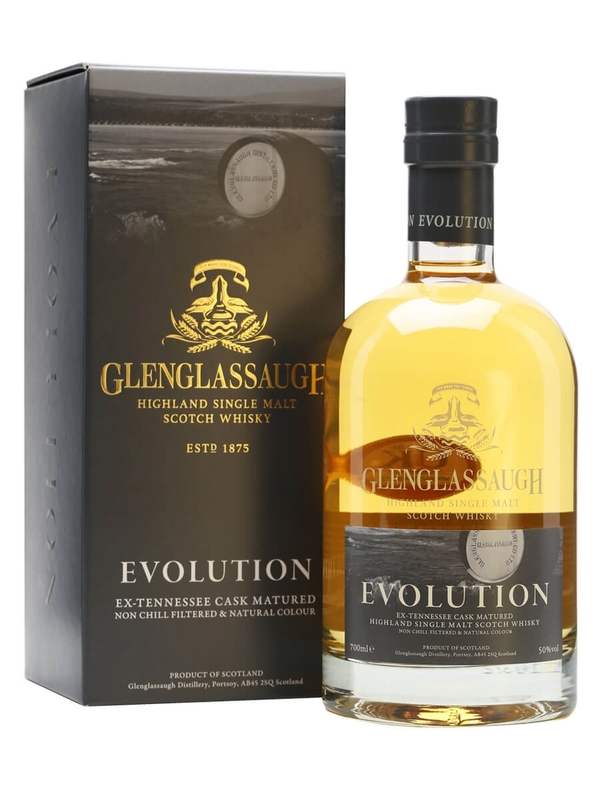 They rose to the challenge, launching Evolution, a whisky vatted from bourbon casks distilled since the reopening, and a a 30-year-old, drawing on the extensive stocks in the warehouses. It looked set to continue, with Benriach and Glendronach taking the limelight, and Glenglassaugh slowly building up its stocks, now including peated whisky, released as Torfa. But in 2016, things changed again – The Benriach Company was bought by Brown-Forman, the American distillers best known for producing Jack Daniel’s. 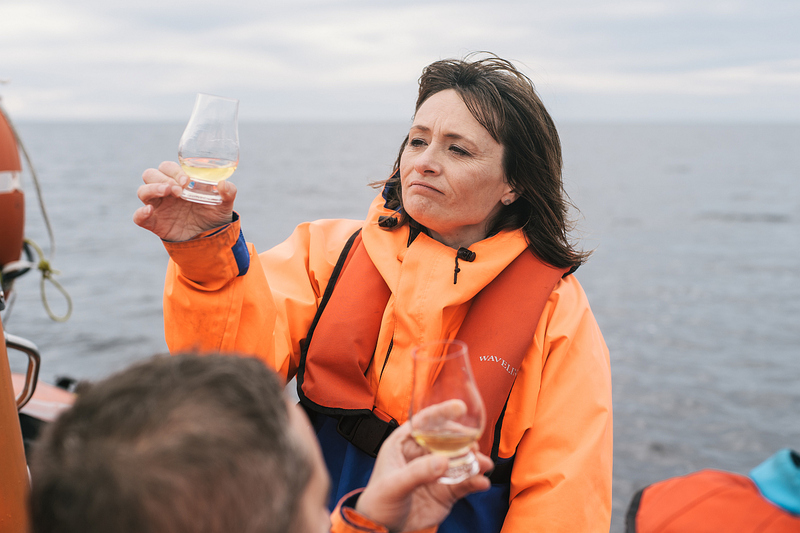 Billy Walker was replaced by experienced master blender Rachel Barrie, known for her work with Glenmorangie and Ardbeg, as well as more recently curating the ranges at Auchentoshan, Glen Garioch and Bowmore. With production now settled after 10 years of distillation and the core range of whiskies tasting better than ever, Rachel has arrived ready to push the distillery into the next era of its development. It all starts with fruity new-make spirit – it’s packed with estery fruit – pear drops and Fruit Salad chews – as well as a touch of farmyard funkiness. The Revival, bottled at around three years old, takes that fruitiness and adds in layers of sherry-cask spice, thanks to a short finish before bottling. The result is a whisky that has changed a lot since its initial release, now showing that young whisky doesn’t need to be run through with peat to taste good. Like many distilleries across Scotland, Glenglassaugh has been making smoky whisky alongside its more traditional unpeated output. This has resulted in Torfa, which allies the Revival’s combination of fresh fruit and sherry spice with smouldering peat and singed citrus. Again, it’s a youthful dram, but zesty and full of life – another whisky that has developed since its first appearance on the market. For the past few years, the distillery’s focus has been on its whiskies produced since reopening, but the warehouses are far from bare – while there’s a two-decade gap after 1986, there’s still a lot of whisky from before then, and it’s still tasting excellent. I look forward to seeing what the new owners decide to do with this nest egg. While Benriach and Glendronach have continued as before, it’s Glenglassaugh which has received the most attention since Brown-Forman arrived on the scene, with four new releases arriving at the end of 2017. 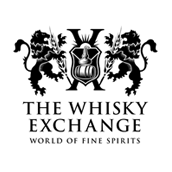 Focusing on more mature spirit, peated virgin oak and unpeated Pedro Ximénez finishes are joined by both peated and unpeated port-finished whiskies, giving a hint as to what Glenglassaugh has hiding in its warehouses and maybe what might appear in the future. With Rachel Barrie taking up the blending reins and supported by an experienced team at the distillery, the next few years should be interesting. With the 10th anniversary of the stills restarting popping up later this year, we will hopefully see more from Glenglassaugh even sooner. 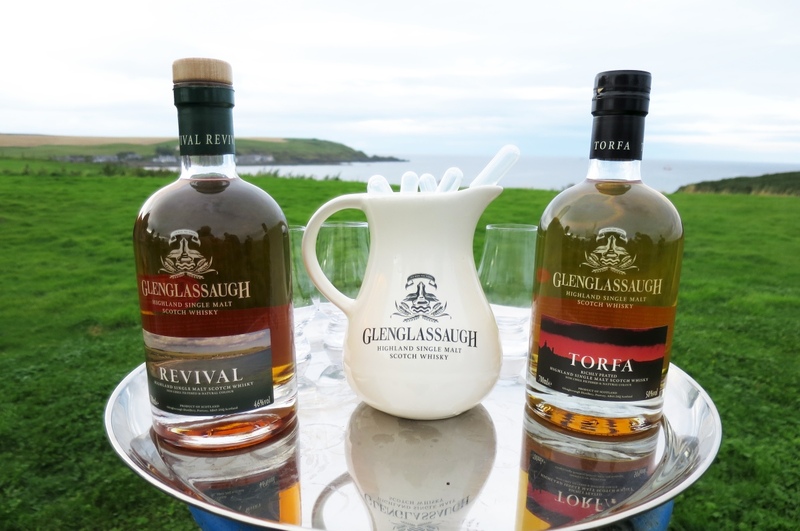 The Glenglassaugh Distillery was mothballed from 1986 until 2008 and this the first whisky to be made from spirit distilled at the distillery since it reopened. It was matured in a mixture of first and refill bourbon casks before a final 6 months finishing in first fill oloroso sherry butts. The second edition of Evolution, the follow up to Revival. A limited release showcasing their spirit's interaction with ex-Tennessee whiskey casks, this was matured in barrels that used to contain George Dickel. 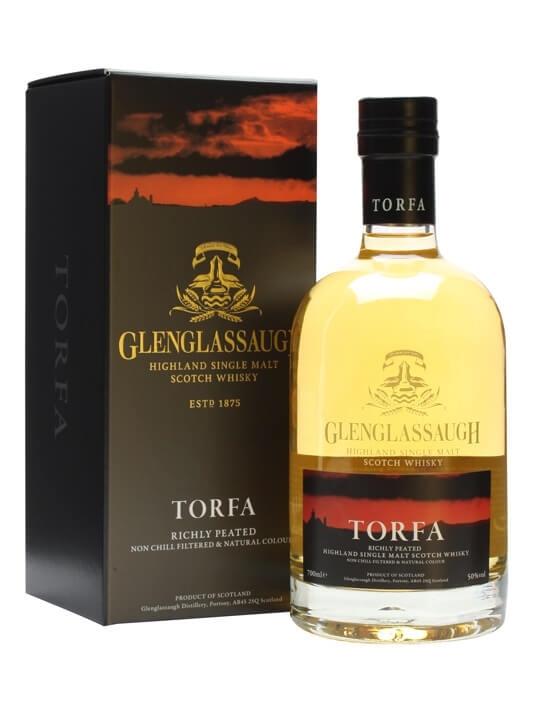 Torfa is a new 2014 release from Glenglassaugh. Fully matured in ex-bourbon barrels and peated to 20ppm, this is the first peated whisky from this revived distillery.